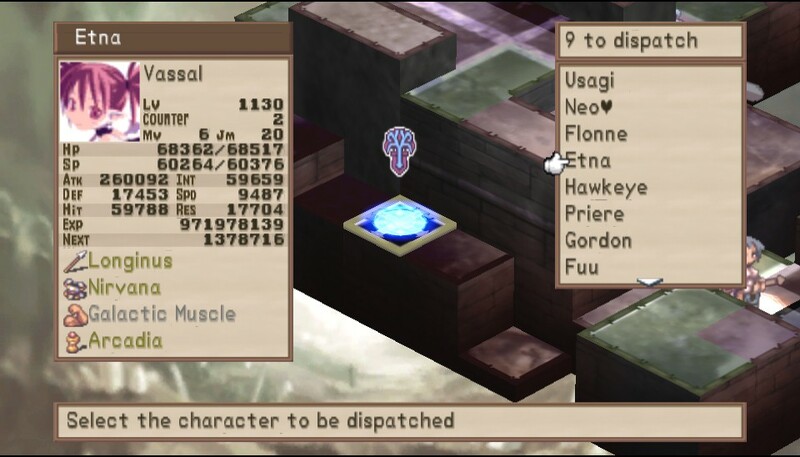 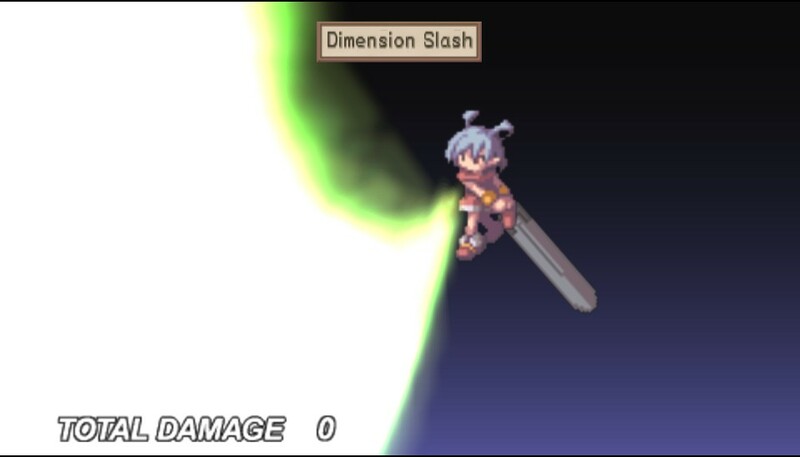 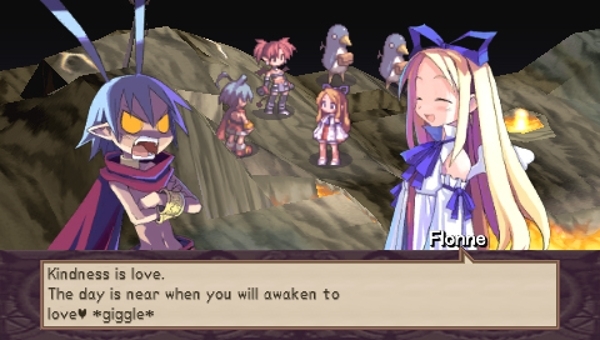 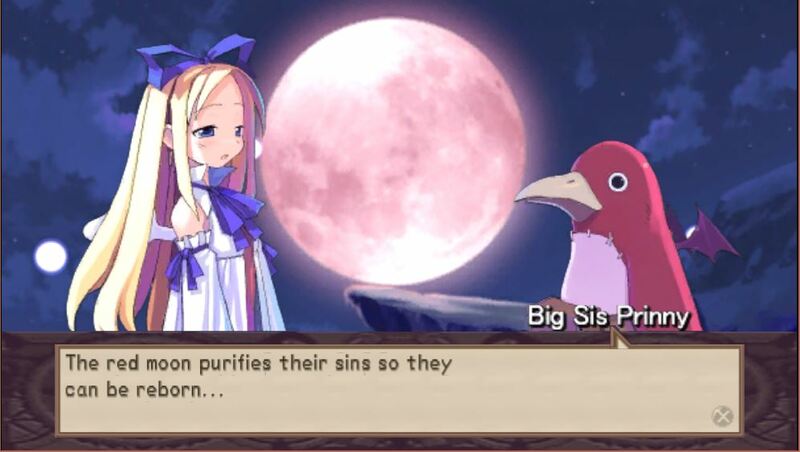 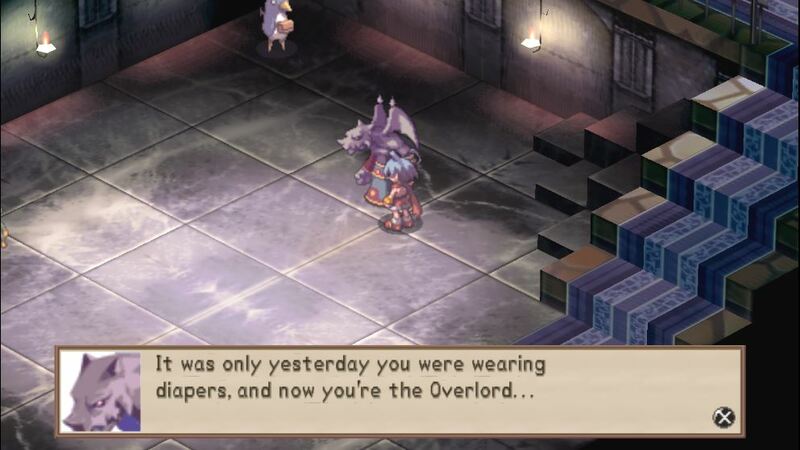 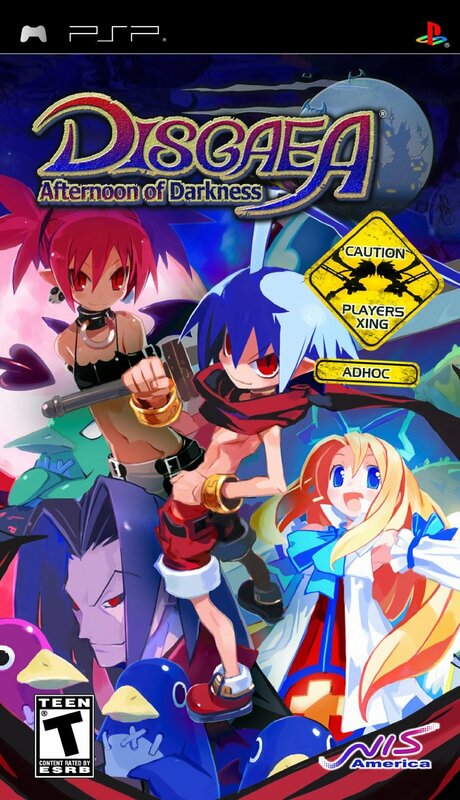 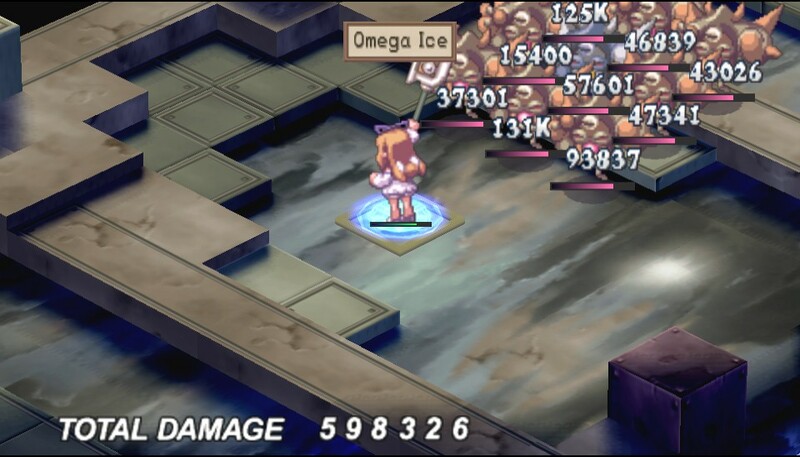 Disgaea: Afternoon of darkness is the remake of Disgaea: Hour of darkness for the PSP. 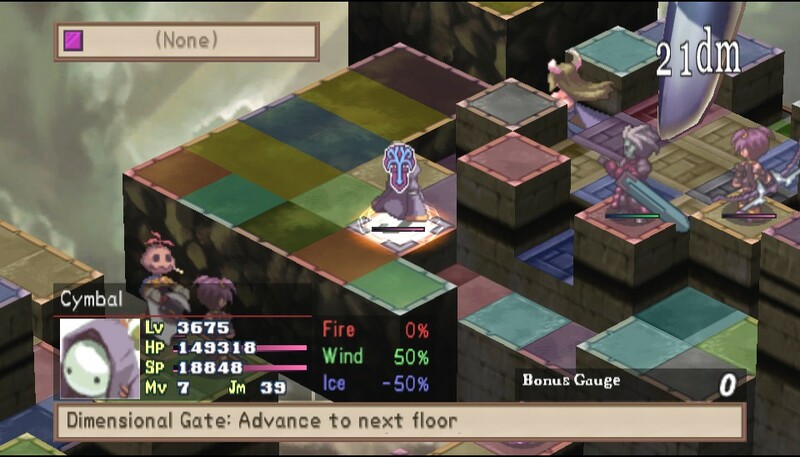 Even though the story are still the same there are some new contents, like Etma mode and some new boss battles. 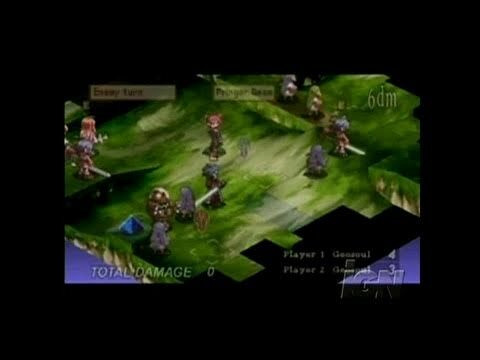 If you're new to this game and you like JRPG's I'm sure this game is for you!